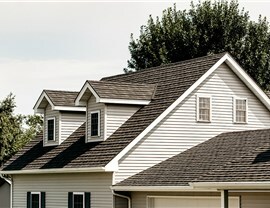 For your next roof, why choose anything but the best? Metal roofing lasts up to 50 years for a hassle-free, cost-saving choice! 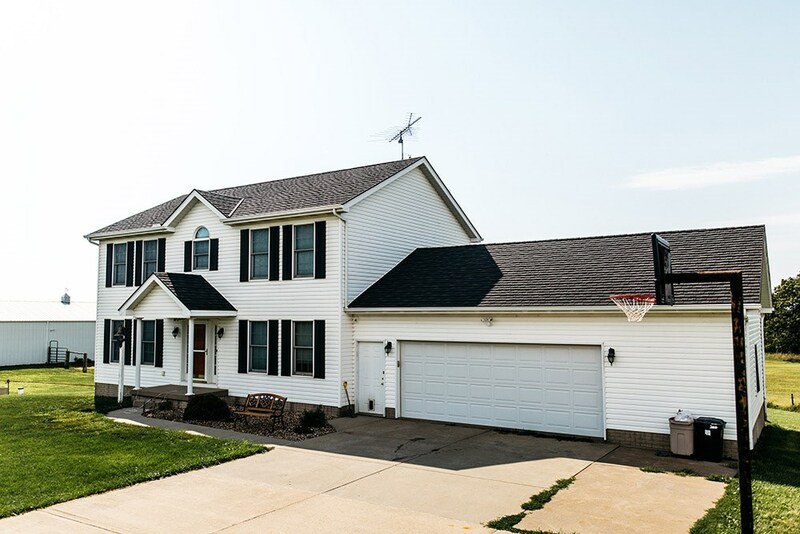 It’s no secret that a new roof is an investment—why not trust Champaign’s premier metal roof installation company for your new residential metal roofing? 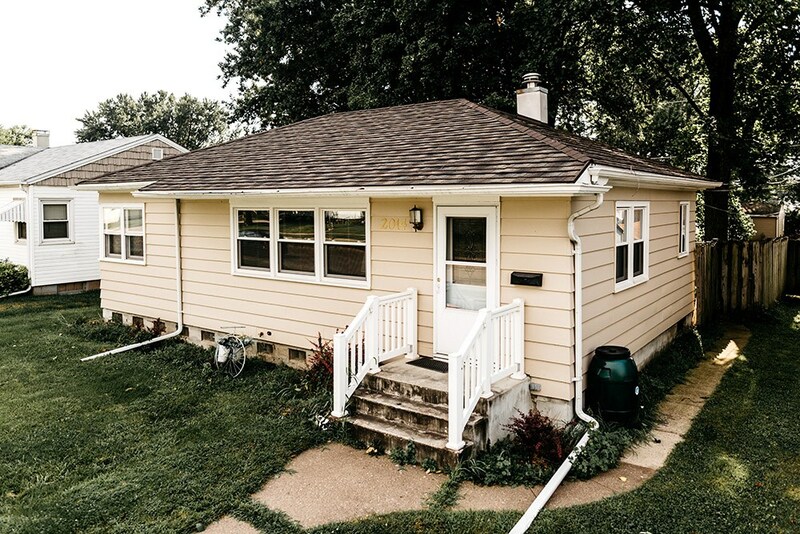 Since 1999, Get A Pro has offered unmatched Champaign metal roofing services, impressing homeowners with our timely installations and exceptional roofing materials. Decades of successful residential metal roofing have earned us Building Performance Institute, Inc. (BPI) accreditation and a BBB A+ rating.As a member of the National Association of Remodelers and the Metal Roofing Alliance, you can rely on our industry-proven experience. At Get A Pro, we install only the best, time-tested products for our Champaign metal roofing. That’s why we work with ProTect Roofing Systems for your new metal roof installation. 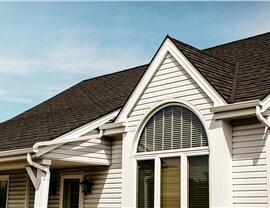 Energy efficient: ProTect’s unique stone-coated shingles are engineered to reflect UV rays and reduce energy use. Durable: Choose metal for a stronger, longer-lasting roof with an expected lifetime of up to 50 years! Safe: Get A Pro’s roof systems are more resistant to fire and less vulnerable to collapse. 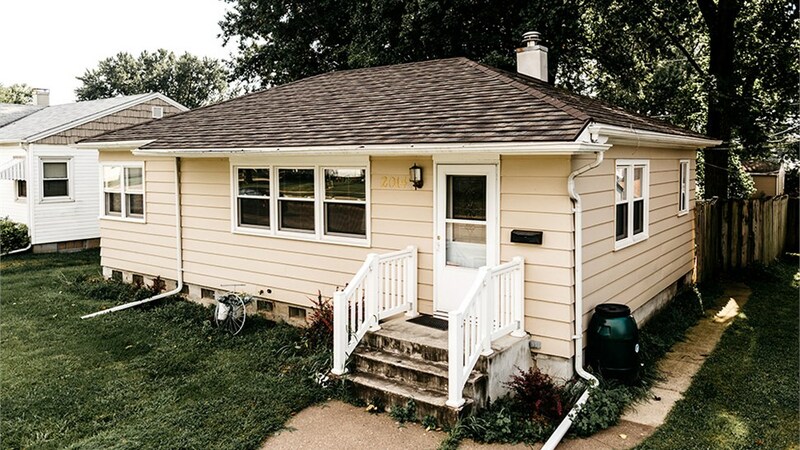 Weather resistant: From 2.5-inch hailstones to 170-mph winds, our metal roofs are sturdy in any Illinois weather. 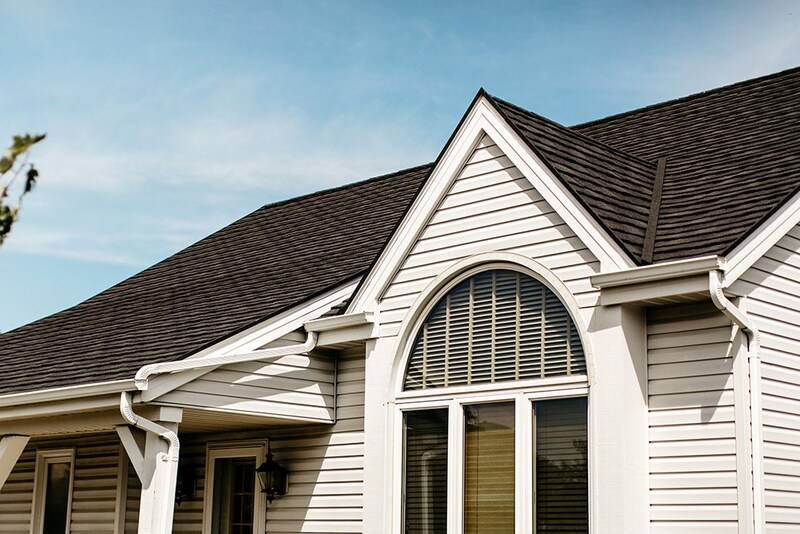 Beautiful: Add curb appeal to your home by customizing your roof’s shingle color and style. 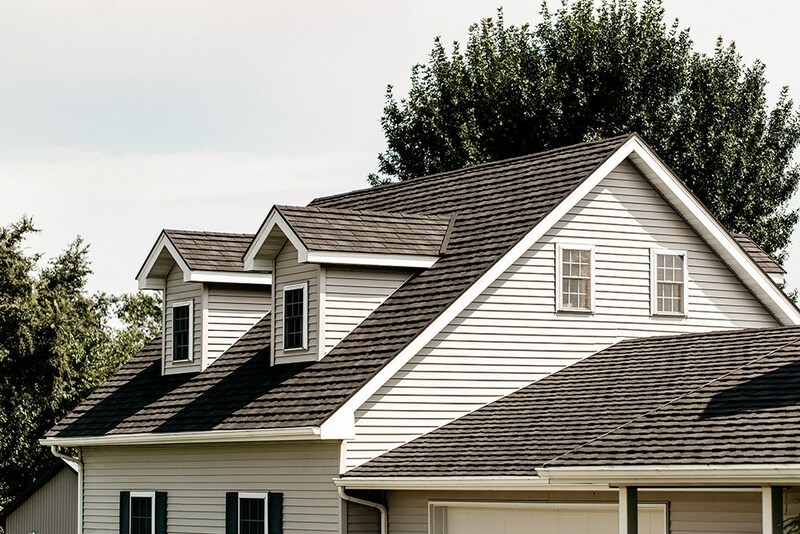 For over 17 years, we’ve offered the best of the Champaign metal roofing industry: first-rate local roofers and excellent metal roofing. Superior craftsmanship: We factory-train our roofers so they’ll always exceed your expectations. Have confidence in us as a licensed, bonded, and insured company. Outstanding customer support: Don’t waste time trying to reach your roofing contractor. Call us with a direct phone number for immediate help. Flexible financing: With a variety of in-house financing plans, we can help you at any price point. Get A Pro direct warranties: Get information straight from the source with our direct warranties. Timely support from local experts! For your new metal roof installation, don’t rely on just any roofing contractor. Call Get A Pro to learn how our expert installers can give you the most value for your money. 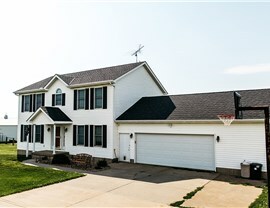 To request your free roofing estimate now or to learn about other home improvement services, just fill out our quick online form!